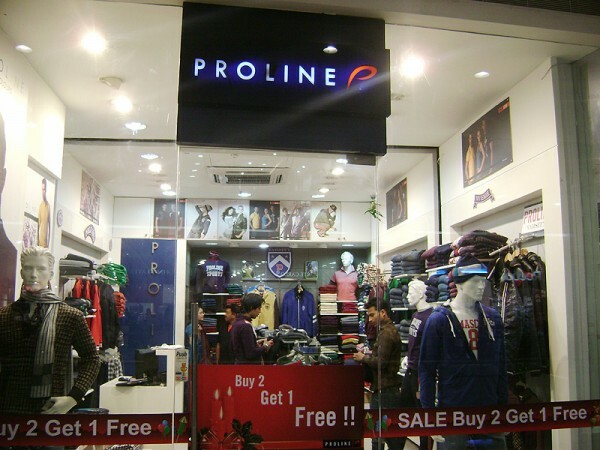 Proline is an Indian apparel brand which was born in 1983. 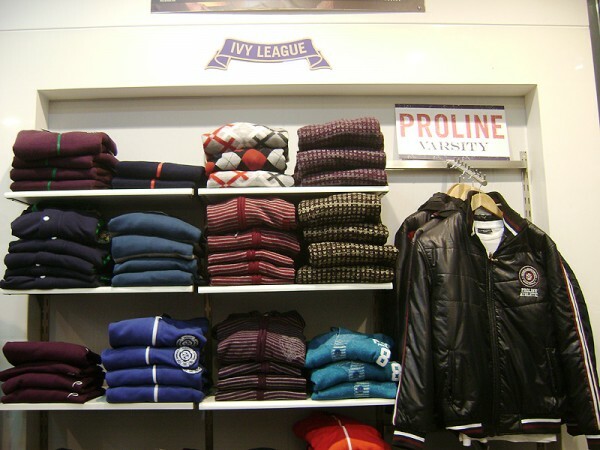 We are the brainchild of Rajesh and Rajiv Batra, brothers, tennis players and sports enthusiasts who identified the gap in the Indian market for good quality Indian sportswear. From the beginning our associations have been intrinsically linked to sports with brand ambassadors like Vinod Kambli, Ravi Shastri and Sandip Patil. 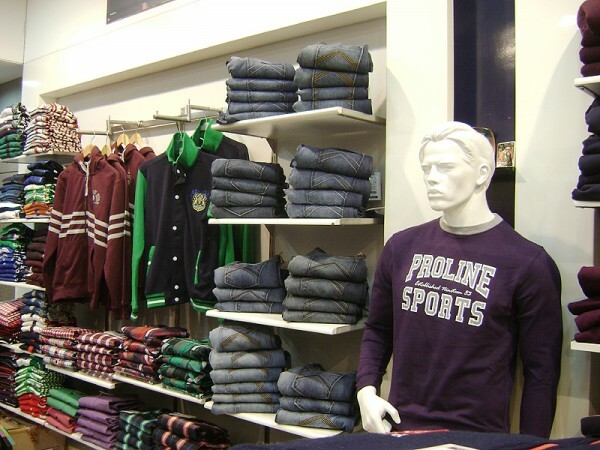 Our links with sports personalities, the fact that our garments were of a fantastic quality and are extremely good value for money meant that we quickly established ourselves as the number one Indian T-shirt brand of the time.